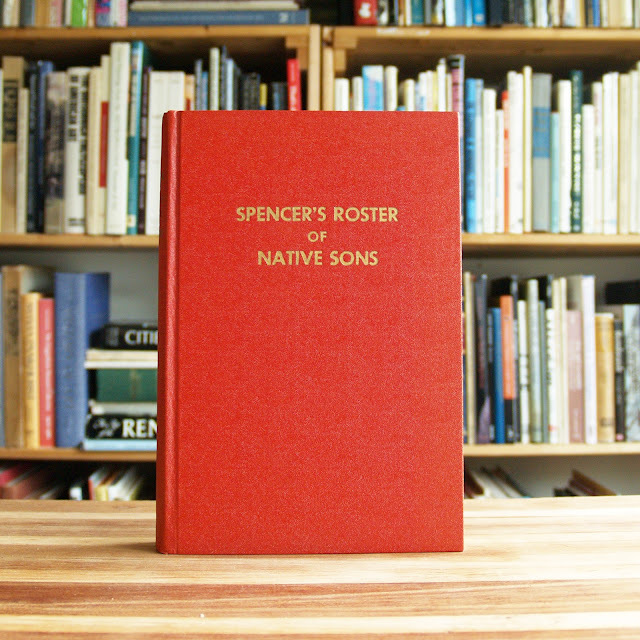 For each locality of Upstate New York a Roster of its eminent sons and daughters, from earliest settlement to the present time in whatever field throughout the world their careers have been placed. With supplementary lists giving: noted men identified with Upstate New York but born elsewhere, 75 state governors born in Upstate New York, and Confederate officers of the Civil War who were born in this area. Book is in good clean condition with just some light wear and soil. 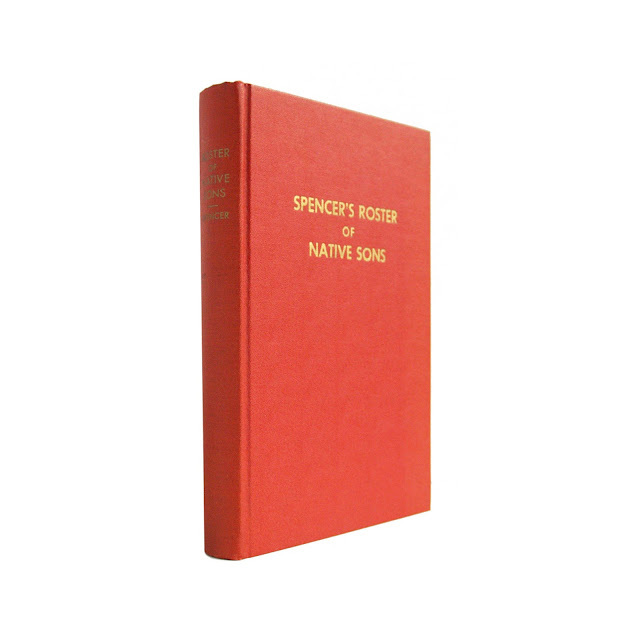 6 x 9 inches with 287 indexed pages. 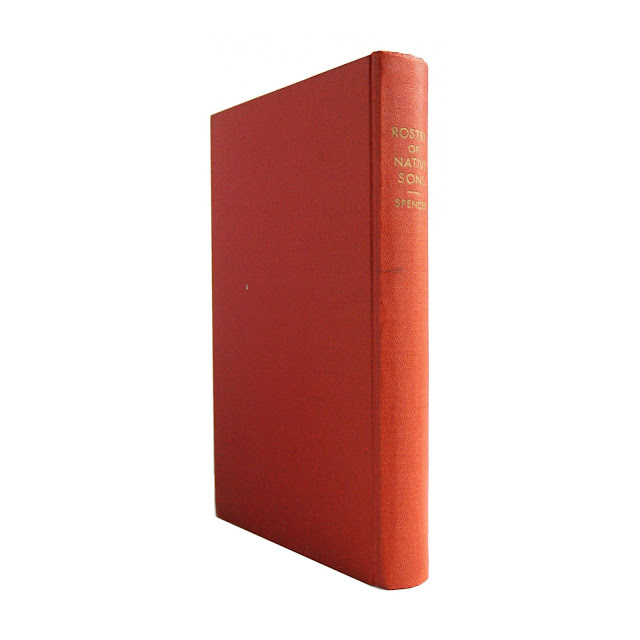 Red/orange cover with gilt lettering, same on spine.